I wasn’t much of reader before the age of 11, but when my parents bought me the book “Diving Adventure” by Willard Price I was hooked. They obviously knew that to get me to read they needed to find something that interested me. And as a child I was fascinated by the idea of scuba diving. He certainly achieved his aim with me. After “Diving Adventure” I continued to read the whole series, and I have been an avid reader ever since. Thanks Willard. 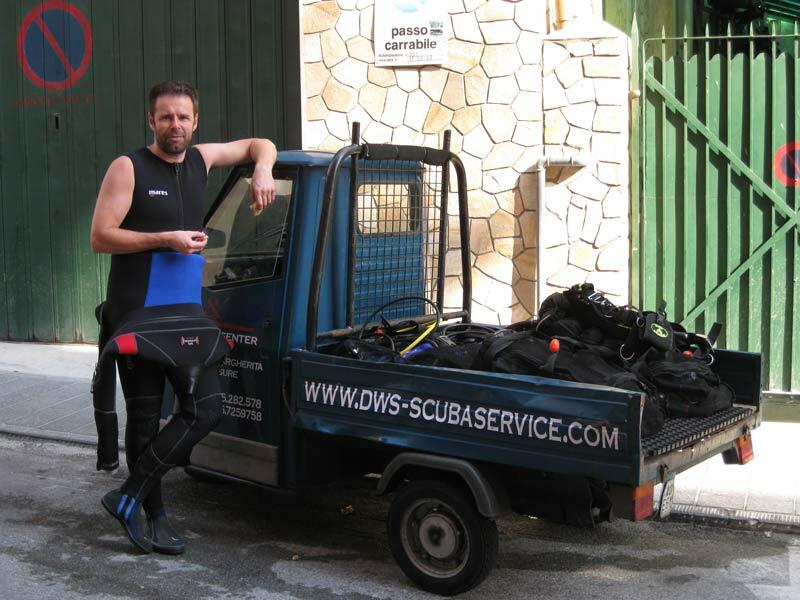 At sixteen I joined the local scuba club and learned to dive. 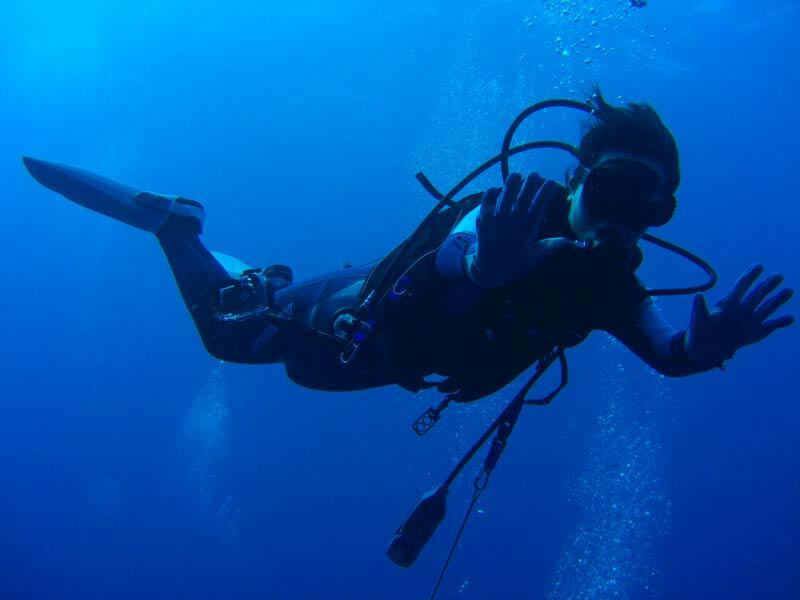 After college I did a lot more diving too, and have often returned to the sport during my adult life whenever I have been in a suitable location. 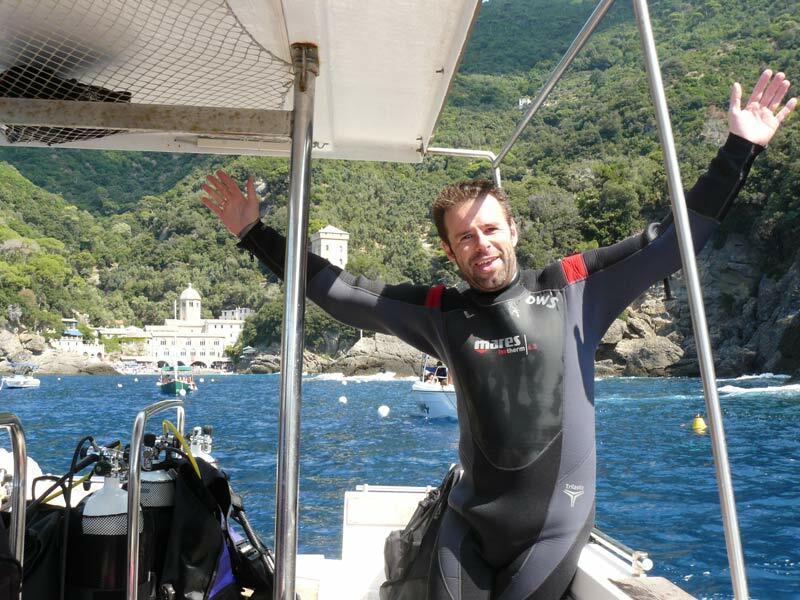 For my bucket list of 100 goals I had a few underwater experiences I wanted to achieve. Here are five ideas for submerged adventure you might consider adding to your bucket list. 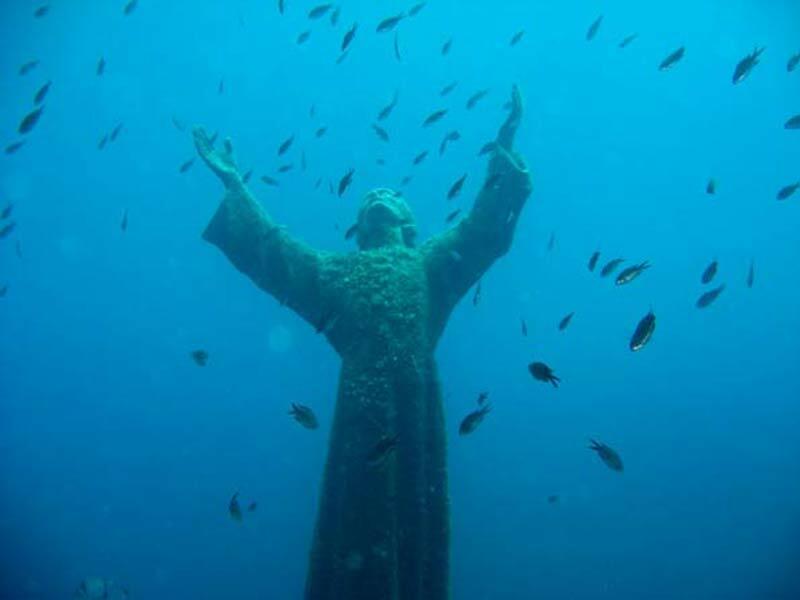 I first came across a photo of “Christ of the Deep” in a UK dive magazine, and thought it would be an interesting site to visit. 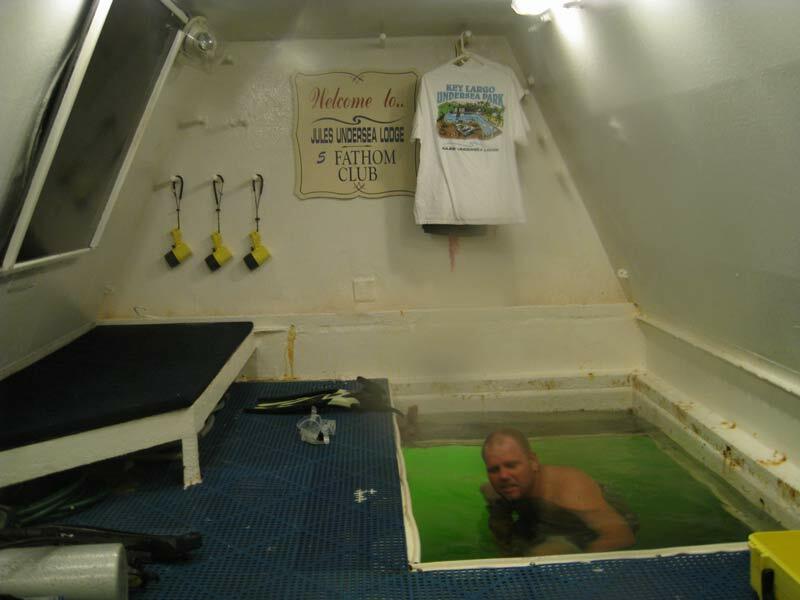 It turns out there are actually three underwater “Christs”. Naturally, I wanted to visit the original one found at a greater depth, in Portofino in Italy. In Italian, the statue is known as Cristo degli Abissi. The second “Christ”, cast from the same original mold, can be found in Grenada in the Caribbean. 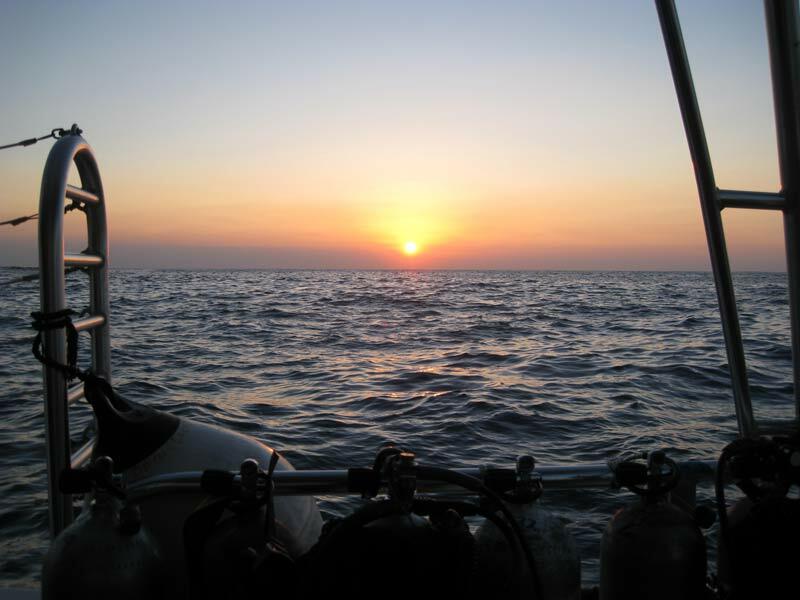 The third is in the Florida Keys, and is in shallower water, so is accessible to snorkellers too. 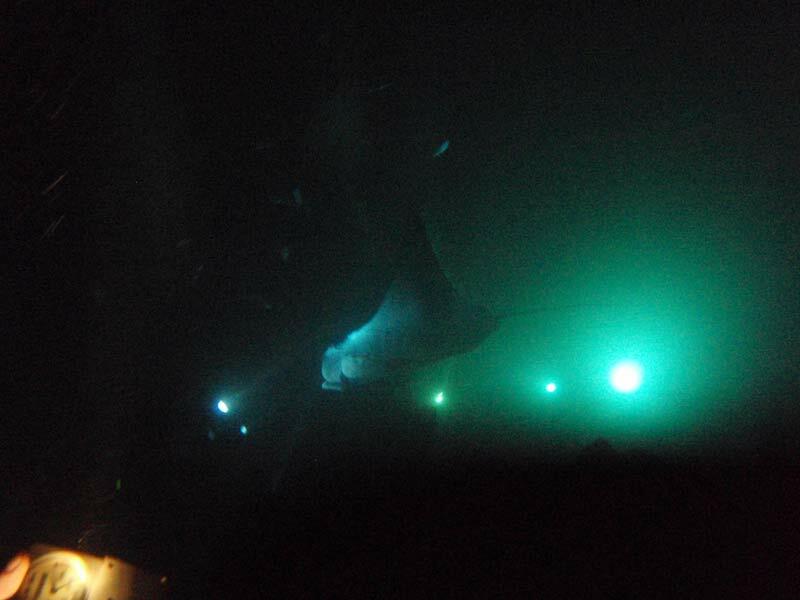 Seeing manta rays underwater is like watching a beautiful aerial ballet. They seem to glide through the water like birds in the air. There is a wonderful feeling of graceful peace about them. This was another goal inspired by a TV documentary. 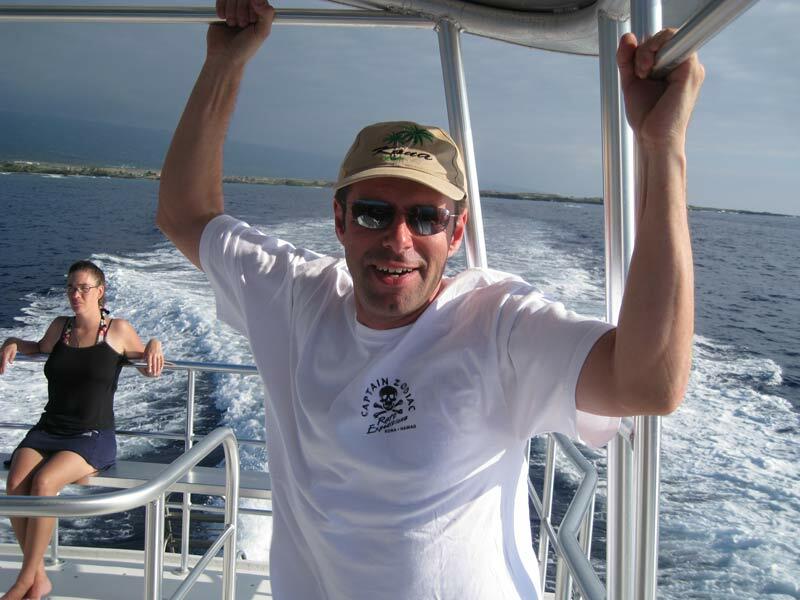 The Galapagos Islands are known for the amazing variety of wildlife. 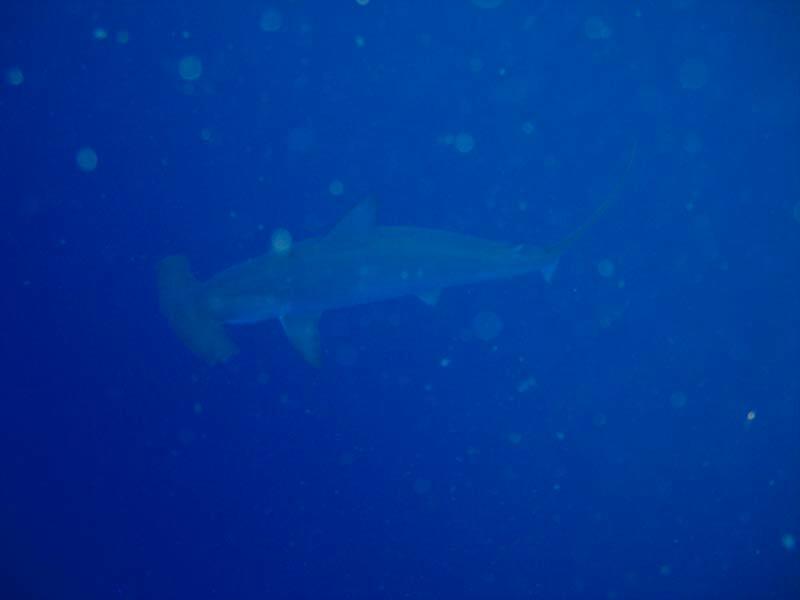 One documentary I watched showed huge schools of hammerhead sharks gathering, at what is thought to be mating time. I initially thought this was going to be a very expensive goal to achieve, but as I headed for Japan I was told by a blog follower that the same sort of shark gathering happened in Japan too. 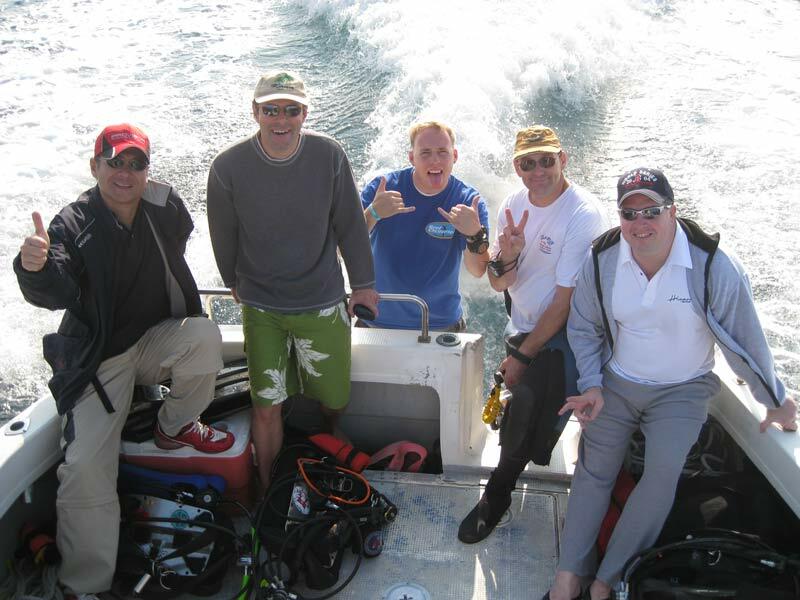 A little internet research produced details of Okinawa-based dive company Reef Encounters. 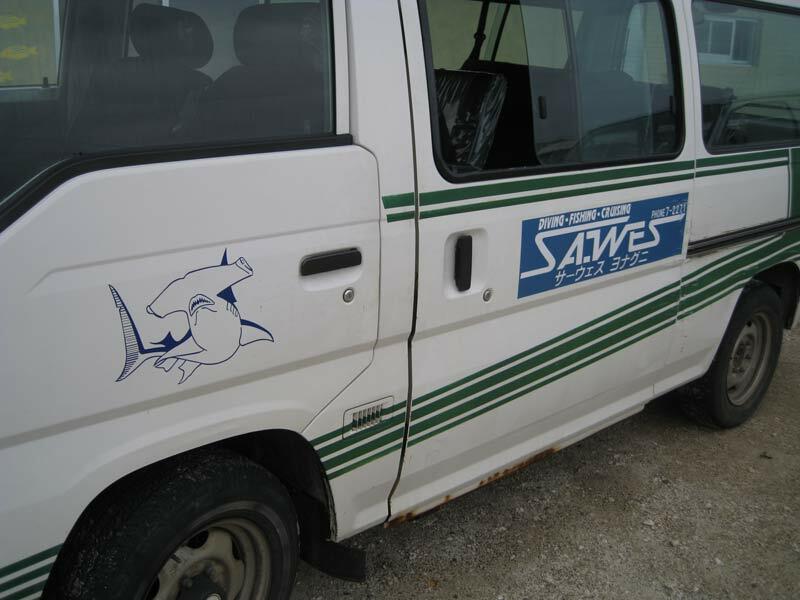 Doug managed to connect me with Japanese company Sawes Diving on the little island of Yonaguni and the goal was possible. He was right. 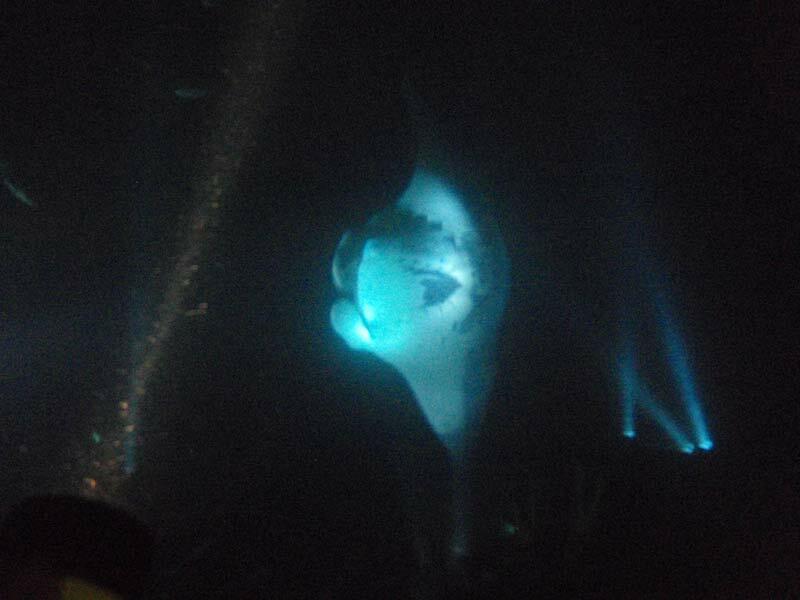 When a huge school of hammerheads suddenly appeared around us out of the blue the excitement level certainly rose. 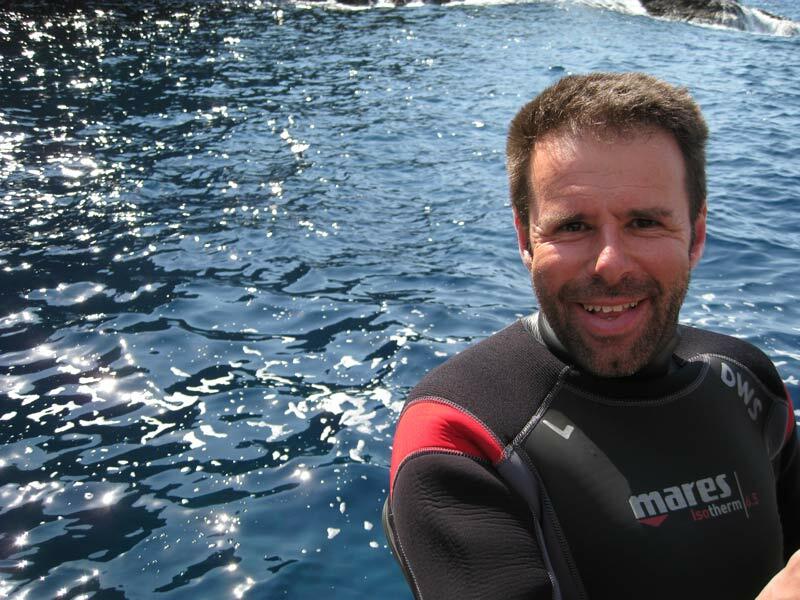 I did a couple of drift dives with the sharks during my three-day stay on Yonaguni, and even captured one of the sharks on video. 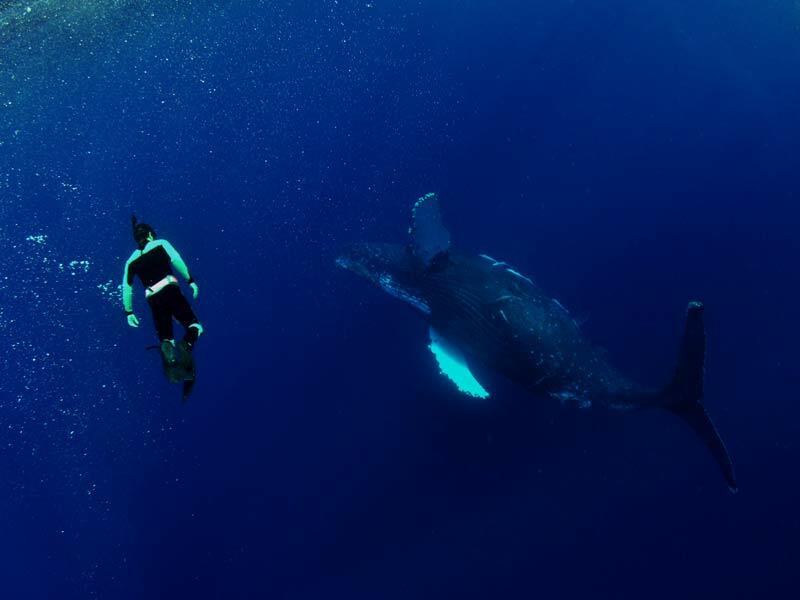 Anyone interested in marine wildlife, particularly marine mammals, is probably as fascinated as I am by whales. 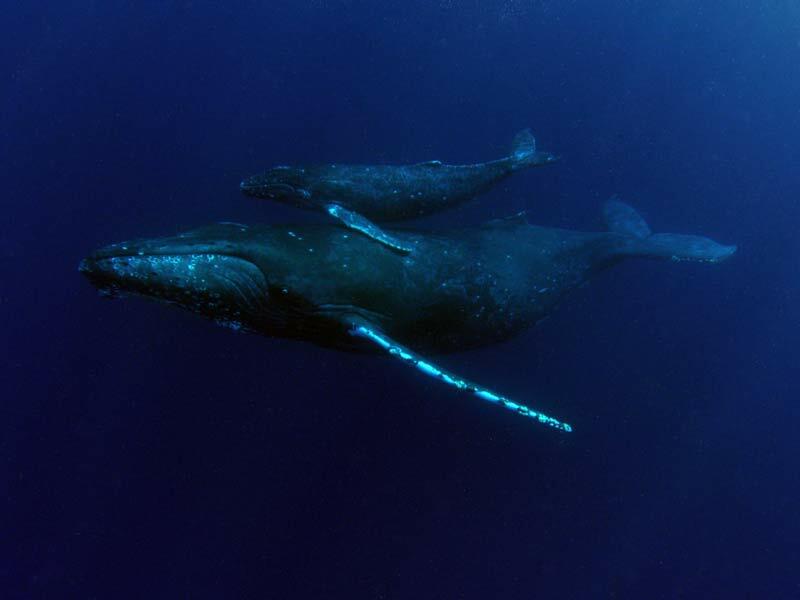 I have seen them from boats on whale watching tours, but I wanted to see them from the water, while swimming with them. 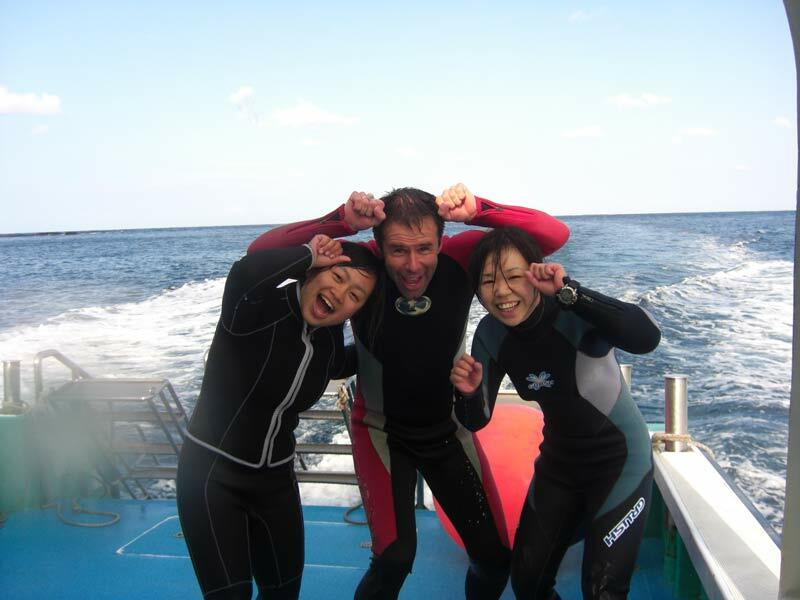 When I returned from Yonaguni to Okainawa, having been successful in diving with hammerhead sharks, Doug at Reef Encounters suggested we may be able to tick another goal of my list while in Japan. We did so in the finest style. 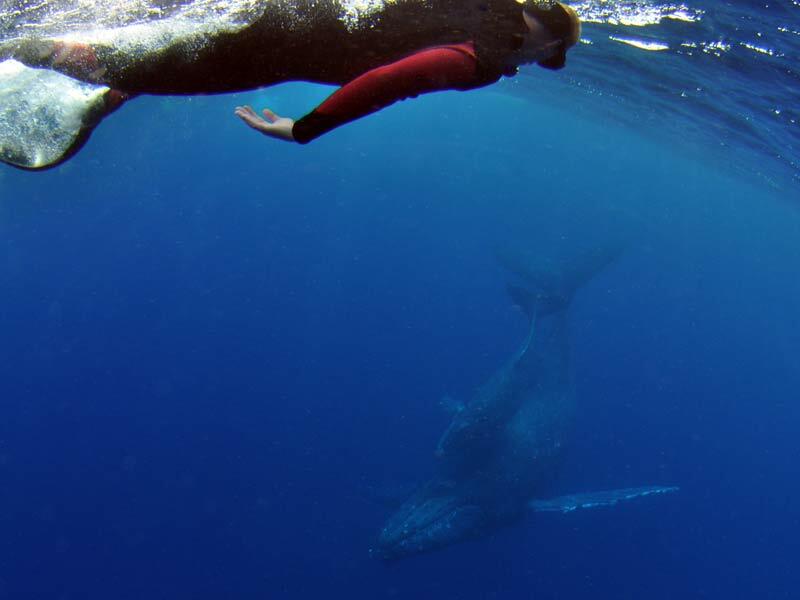 Being in the water with a mother humpback whale and her calf was one of the highlights of my life. We were almost close enough to touch her, and the phrase “awe-struck” just doesn’t do the feeling justice. 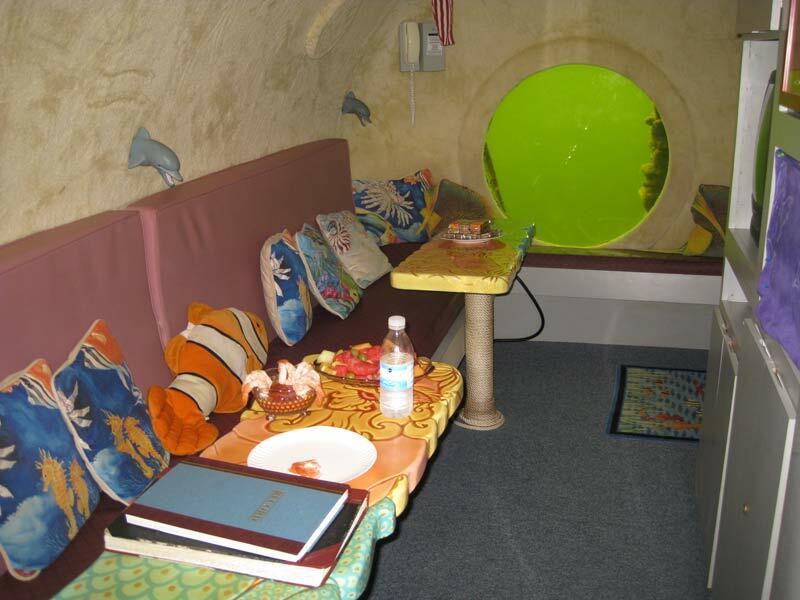 In the books I read as a child underwater cities were commonplace. 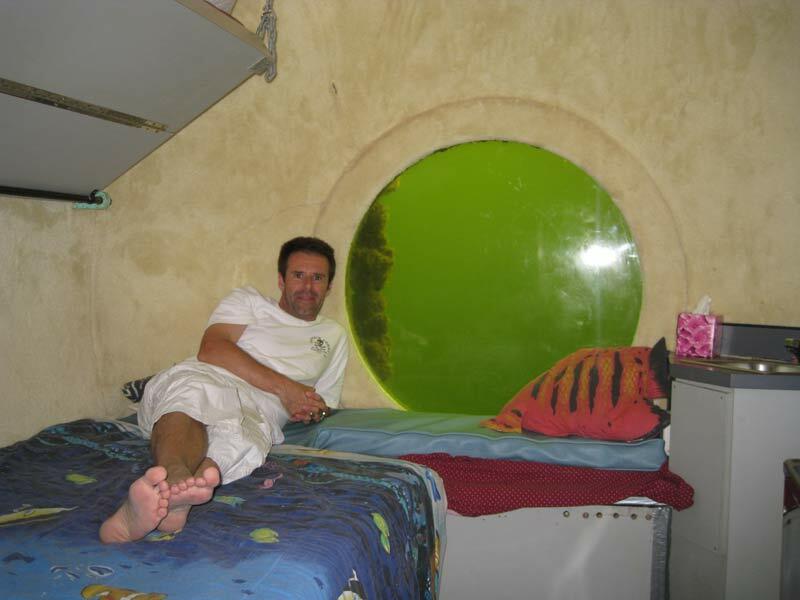 When I discovered that there is an underwater hotel you can visit in Florida there was no doubt that this had to be on my list of goals. 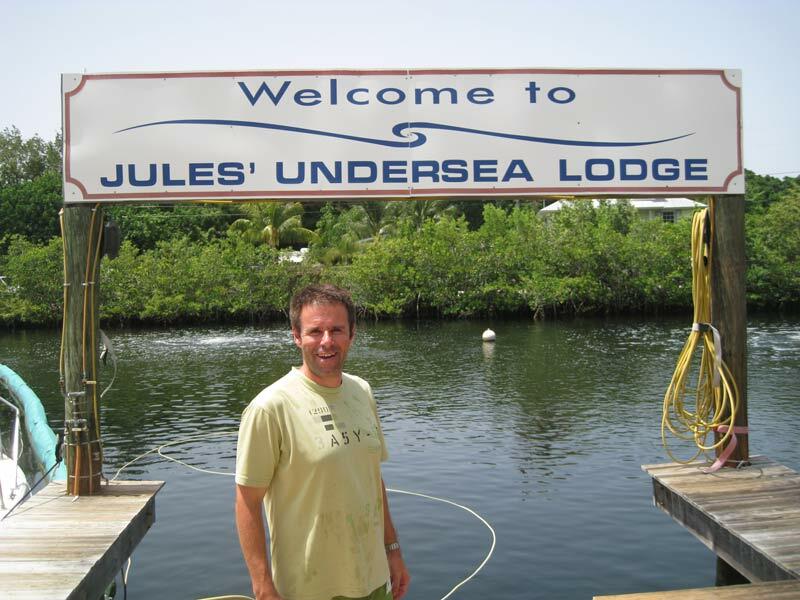 Jules’ Lodge is only accessible to qualified divers, and I was lucky enough to have the place to myself for one night. 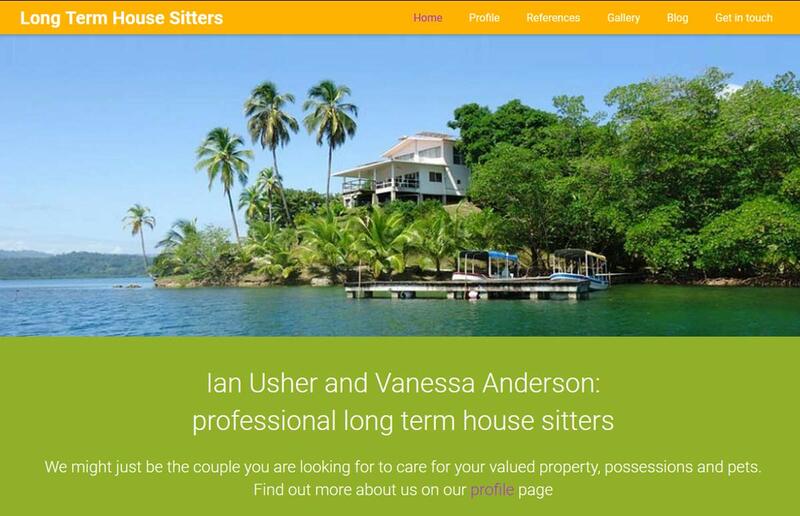 Add this to your bucket list for an experience to be remembered. 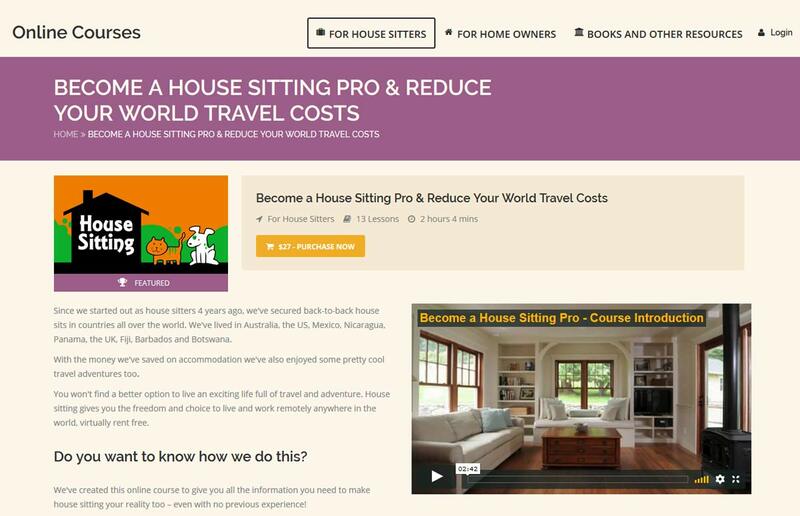 Previous Post Five Wonders of the World Next Post What is house sitting?